Damson Technologies, one of the biggest OEM players in the Indian market and a leading manufacturer of Computer Peripherals, Accessories and Lifestyle products, today formally announced its India operations. The company caters to the demand of Bluetooth products for mobile and IT Brands, entertainment product manufacturing companies, LFRs and Online portals across the globe. The core areas of the company's activities in India will include design, product development, sales, marketing and doing strategic partnerships for brand CORSECA. "Damson group has already shown great results as trusted OEM manufacturer in several countries and I am eager to see the new heights we will reach in India operations too. We are passionate about innovation & every year we invest a huge share of profit on R&D to invent technologies that bring advancements in products that we manufacture," said Vinod Goenka, Chairman at Damson Technologies. Damson Technology has a highly distinguished panel for continuously benchmarking quality and ensuring that the company is constantly improving in delivering quality products and services to its clients. From product design to packaging to logistics and after-sales service, company benchmarks their processes against the best as quality is a way of life and it encompasses everything they do. They also offer a clear, scalable and participative sales and engagement model, which keeps you in control of the entire ordering and supply process. Well defined methods and SOPs ensure seamless execution and desired outcomes. "We have strategically structured our distribution network and positioned our business for future. The current sales and marketing structure of Damson approach allows us to grow, win across product categories, create well-organized channel and reach geographies by better serving our customers," said Vivek Goenka, Director at Damson Technologies . According to the recent research by 'Future Market Insights', Indian Mobile phone accessories market in India is estimated to reach a value of $3,545 million by the end of 2026, registering a growth of 10.4%, with further penetration of internet. Factors such as, rising young age population is anticipated to drive the growth of the India mobile phone accessories market over the forecast period. "Pioneering accessory manufacturing sector since 1998, we are renowned OEMs favored by some of the major companies worldwide. With the rejection rate of less than 0.03% we are totally committed to understand and meet the quality needs and expectations of all our customers. 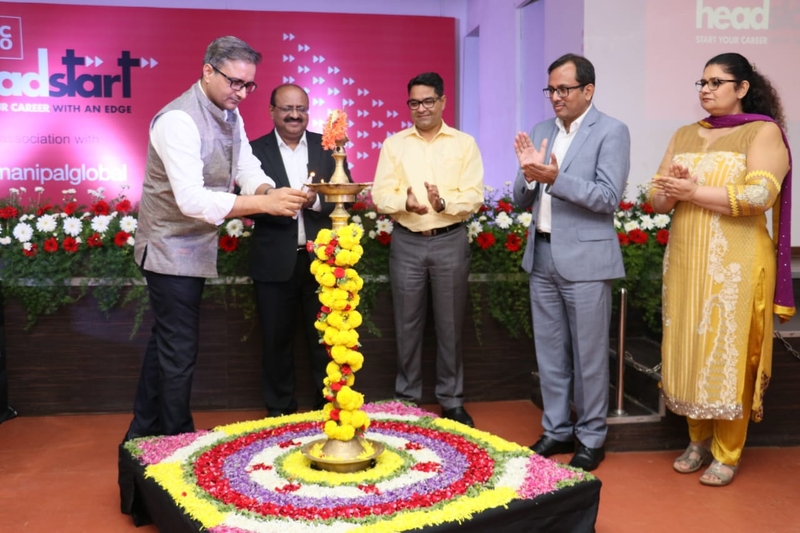 Overall, we at Damson always remain focused on developing and bringing in elegant, unique and state-of-the-art products for our customers and trusted partners," said Ritesh Goenka, Director at Damson Technologies. Since 1998, Damson Technologies continues to symbolize Innovation & Quality as one of the biggest players in the accessory manufacturing sector. Recognized in the industry for its 4D's Discover, Design, Develop & Deliver, the company offer some of the best-selling products in audio categories. With the manufacturing facilities in China & India, the company is trusted OEM manufacturer for several leading brands worldwide in Hi-Fidelity speakers, wireless headphones, wearable and power product categories. The company recently announced its business expansion to US and Canada, bringing the total number of countries in the network to 9.